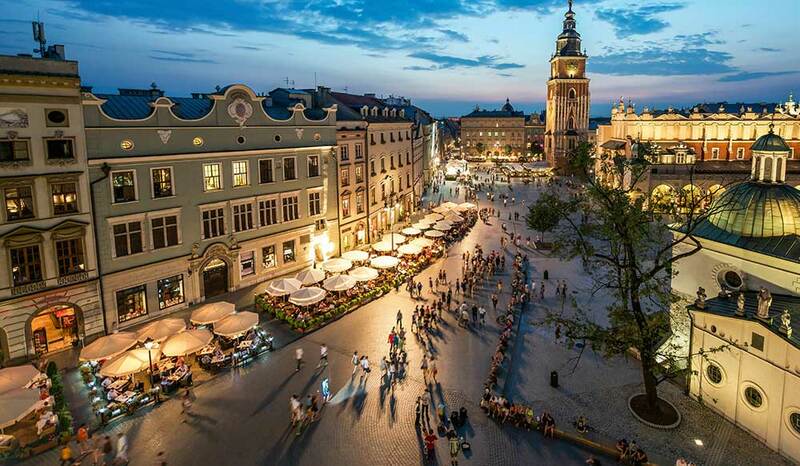 A historical and cultural gem, Krakow is a perfect destination for a city break. 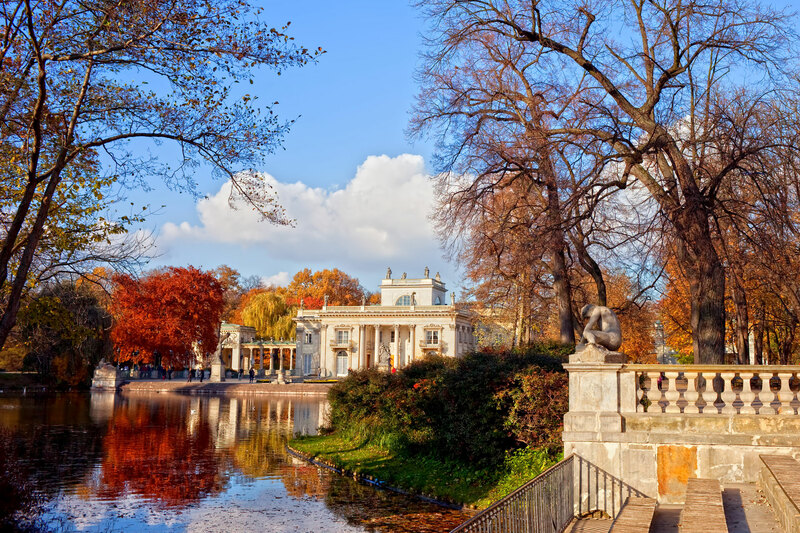 Discover the beauty and history of Southeastern Poland! We invite you for a trip that includes charming villages, impressive castles, wine tasting and much more. 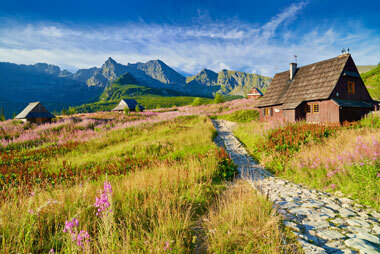 Spend your hiking holidays in Zakopane and enjoy the beautiful surroundings of the Carpathians! Enjoy the magical Christmas atmosphere in Cracow! You can visit the Christmas market, see the exhibition of cribs and taste traditional Polish Christmas dishes. Why not choose Krakow for your next conference? 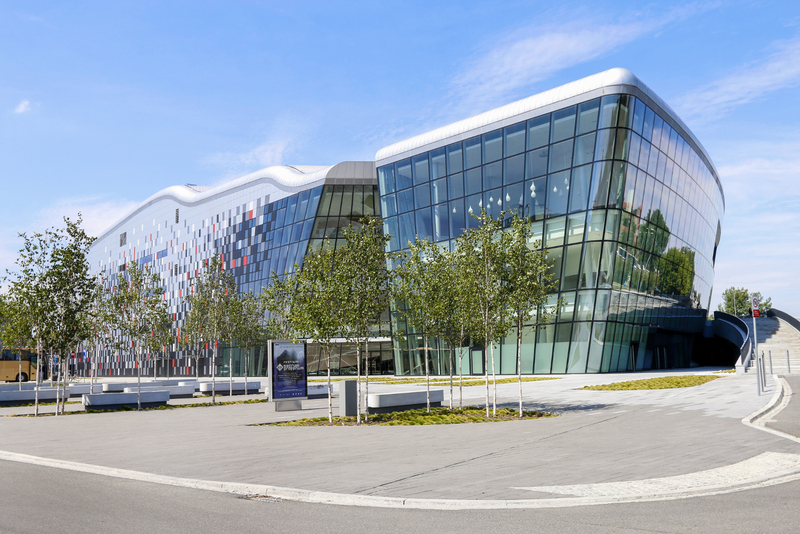 Take your team for an inspiring conference trip to Poland!